A luxury hamper for somebody in love with everything cheese. 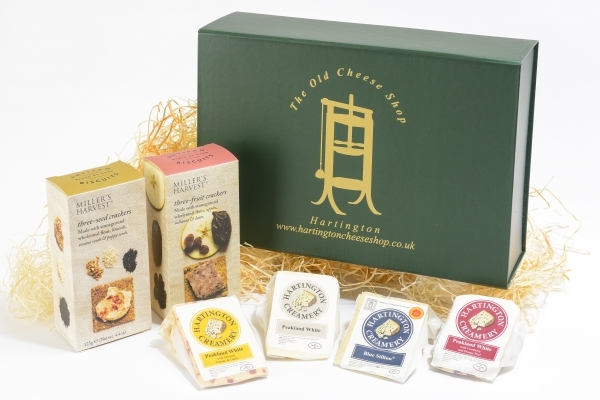 Enjoy this hamper with a selection of tasty vibrant cheeses. Perfect for that special occasion.